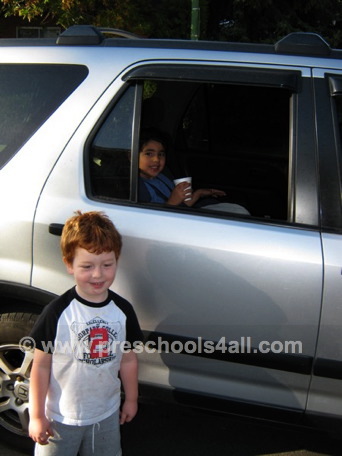 Lemonade stands and bake sales are fun summer activities for kids. 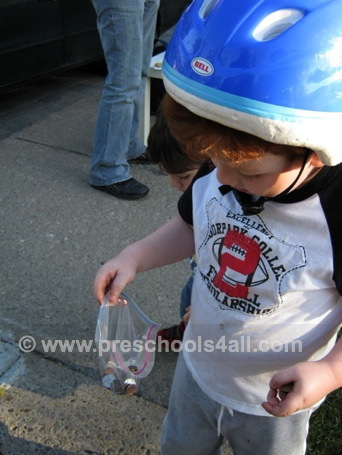 They can also be used as teaching moments by incorporating counting, sorting and teaching money skills. "I want to have my own money." He said. "I want to sell ice cream and than I can have money and buy my own ice cream." He continued. His idea was great. I just felt that it would be a much more meaningful experience if we made something ourselves and sold it. 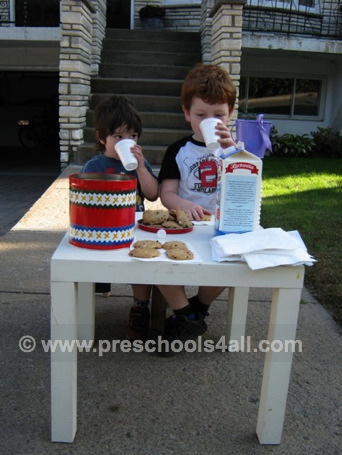 We spoke about the options such as lemonade stands and decided to bake cookies and have a bake sale. On the first day we made our plan and shopped for the ingredients. "I think it's a big success." 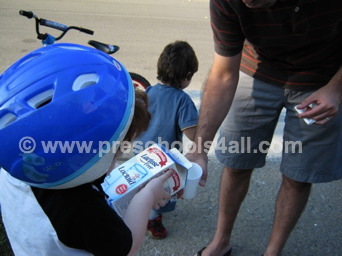 Involve your child in the process and engage them in a meaningful conversation during the preparation time. It is their sale and you are there to help them bring their vision alive not yours. You do not need tens of costumers but on the other hand if only one person shows up it can be disappointing. I much rather say: "You must be so proud of yourself. This is a great accomplishment." than saying "I am so proud of you." A healthy self esteem comes from within and it is not dependent on other people. Read my interview with John Lanza the creator of the Money Mammals and learn how to teach money skills to kids.